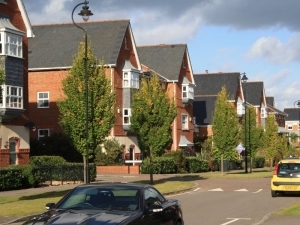 We have had formal confirmation that the planning application for Pale Lane (Elvetham Chase) will not be considered at Hart District Council’s planning committee on January 10th. Hart District Council officers are still drafting the report which, given the size and complexity of the application, is a long process to ensure accuracy. 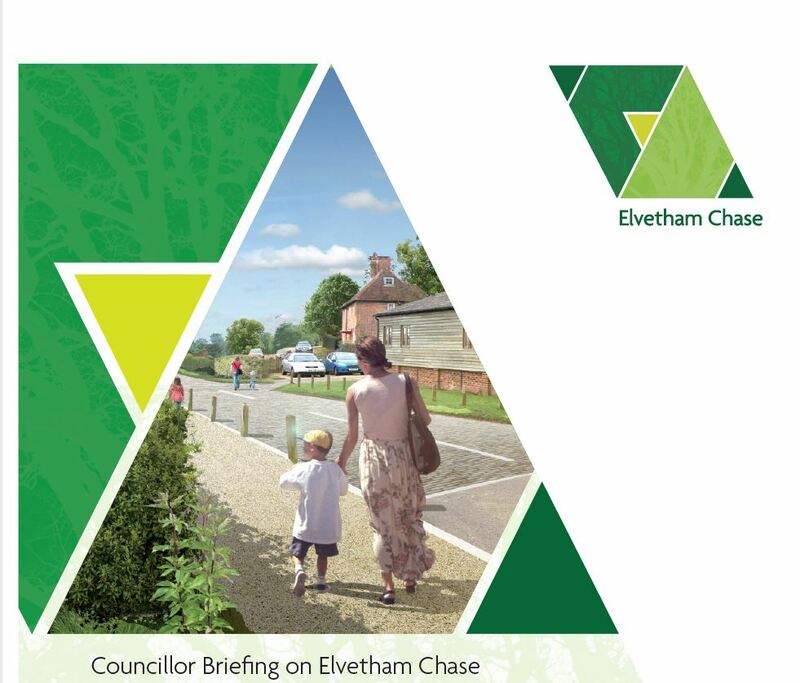 The developers of Elvetham Chase made a presentation to Elvetham Heath Parish Council in December 2017 about the proposed development including proposals relating to road, traffic and pedestrian improvements. The accompanying leaflet can be downloaded here.